Corporatism: Only real Threat to Democracy? a battle between two concepts of civilization – the one based on individualism and democracy, the other on corporatist authoritarianism. Theoretically the democratic individualists won. Yet since 1945 corporatism has advanced with even greater strength and now has a real hold on day-to-day power. Somehow we seem to have lost World War II after all. 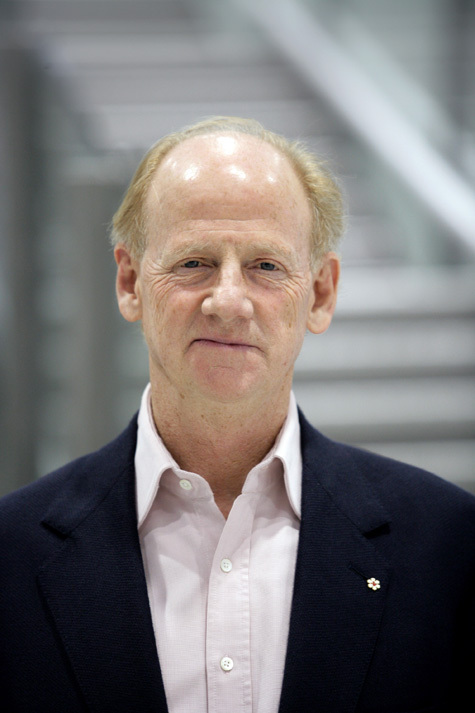 John Ralston Saul offers many original insights into what ails modern society. In his 1994 book called The Doubter’s Companion: A Dictionary of Aggressive Common Sense, Saul defines terms in a way that brings out new ideas. One of those central words is an old but little used one: Corporatism. Corporatism is the persistent rival school of representative government. In place of the democratic idea of individual citizens who vote, confer legitimacy and participate to the best of their ability, individuals in the corporatist state are reduced to the role of secondary participants. They belong to their professional or expert groups – their corporations – and the state is run by ongoing negotiations between those various interests. Saul mentions that the origin of corporations are the medieval craft guild which imitated the organization and specialization of the Roman Catholic religious orders. These two experiences produced the original corporatist state, the Republic of Venice. The ascendancy of the corporatist world view over the individual citizen perspective has be helped by characterizing democracy as inefficient, ineffective, corrupt and subject to whims and emotions. Corporatism, on the other hand, says that it is professional, responsible, delivers prosperity by ever-more specialization and reliance on experts. These claims resurfaced in the 1920s in Italy. And if Mussolini’s cumbersome corporatist structures didn’t function, corporatism itself did. In both Italy and Germany the relationships which were able to work quite happily under a dictatorship were those between expert groups. Even the academic community worked away happily on the theoretical structures of the new anti-parliamentary national contract. Since 1945 we have downplayed the corporatist aspect of both the Nazis and Fascists. Instead we have demonized those two regimes into simple manifestations of evil. Corporatism has been for some time the only real threat to democracy. That explains why our corporatist elites never discuss it. [above] 1939, Save 5 marks a week and you will drive your own car.